The Four Seasons condos are located at 301 Mission Street in San Francisco, California. 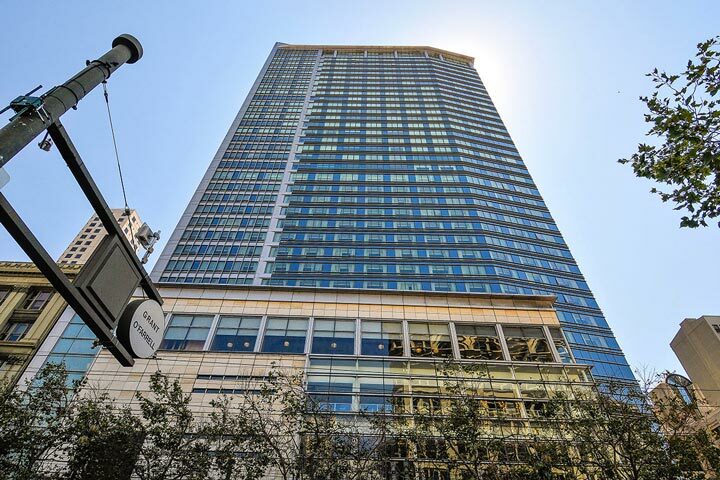 This is a luxury hi-rise building located in the Financial District area and features one to four bedroom units that range in size from 791 to 4,640 square feet of living space. The views from the upper floors can truly be amazing with panoramic city skyline views. 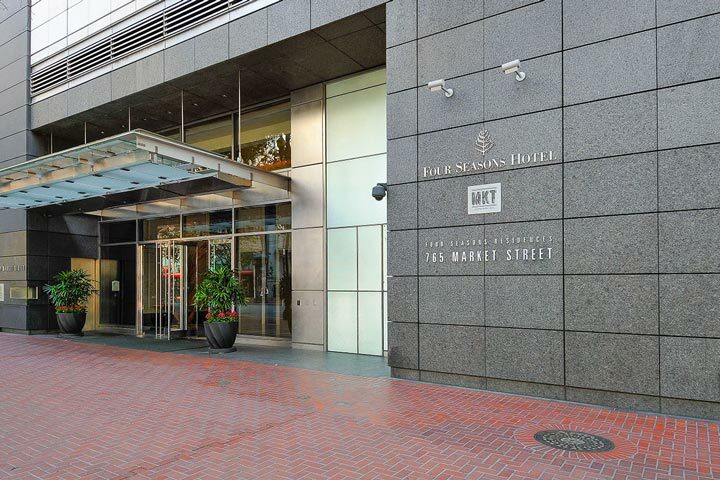 Below are the current Four Seasons condos for sale and for lease in San Francisco. Please contact us at 888-990-7111 with questions regarding this community and any of the condos listed for sale here. The Four Seasons community offers many neighborhood amenities which include all the amenities as if you were staying at the Four Seasons Resort Hotel. This ranges from concierge service, room service, spa, personal valet parking and access to the Equinox Sports Club. As with my Four Seasons Hotels it occupies a prime location in the heart of the city with great shopping, restaurants and major tourist attractions located nearby.